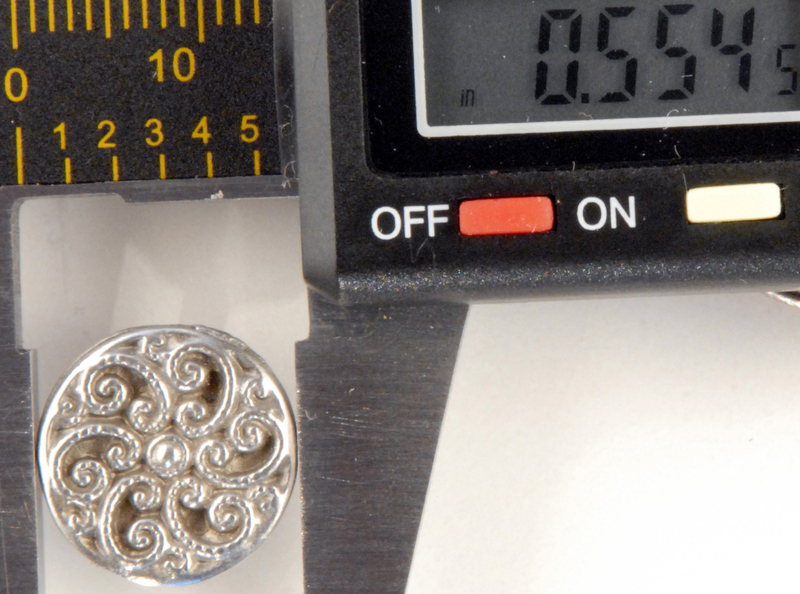 This is the only long series in our buttons. 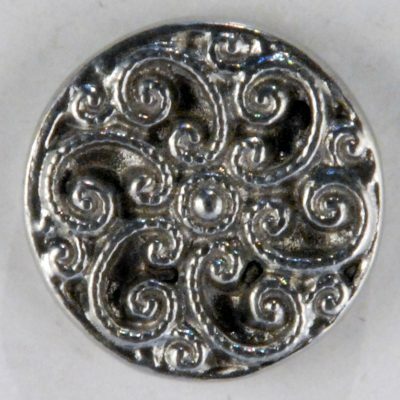 There are 4 all together. 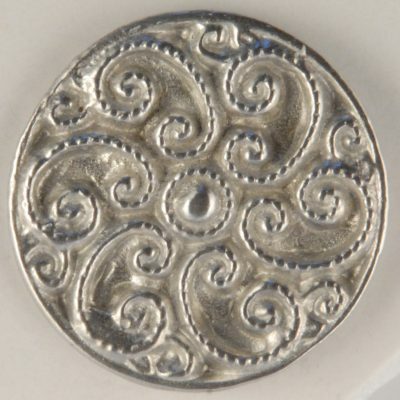 This is the smallest in this series at 1/2″ # 163 The Swirls will keep your eyes moving. 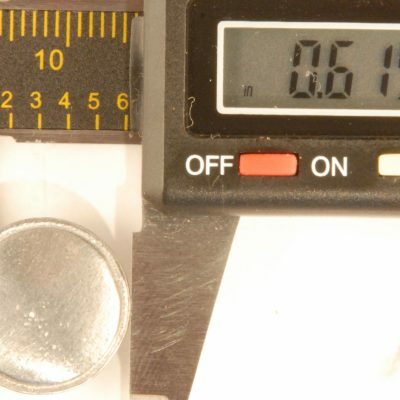 164, 165, 168. 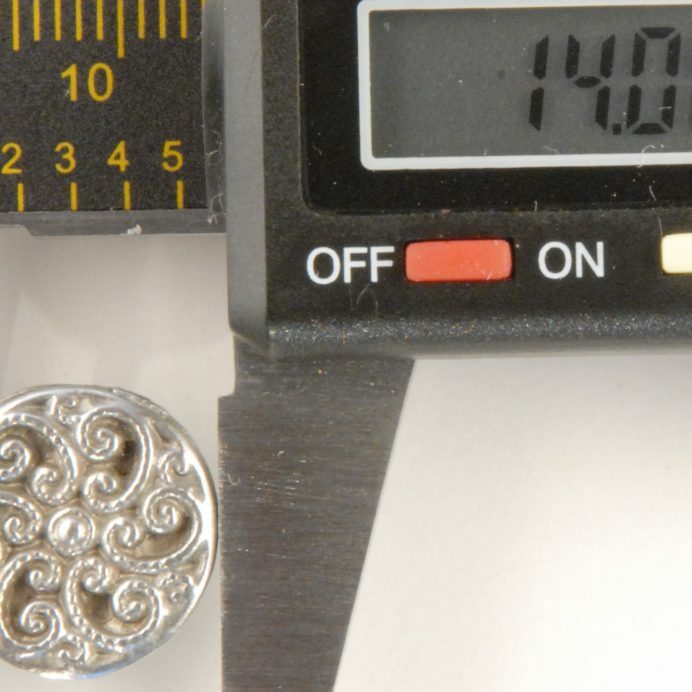 @.47 each. 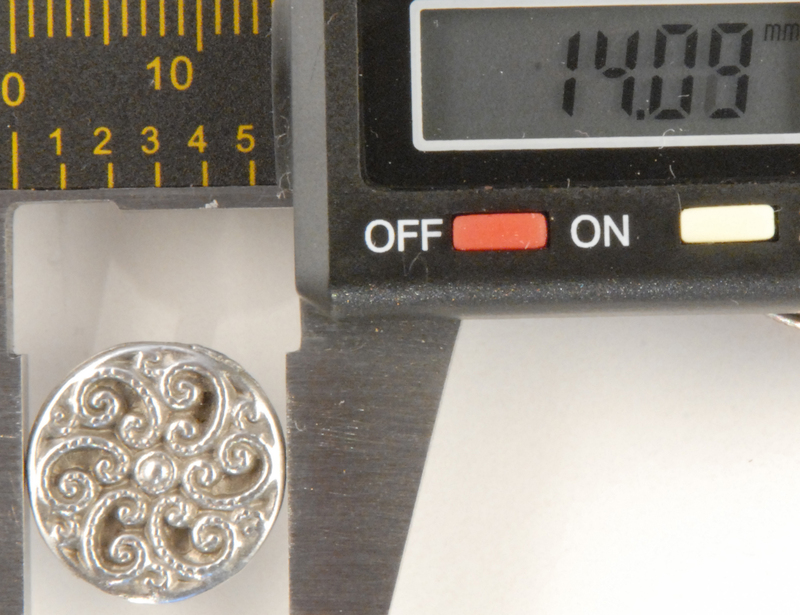 Matching buttons, 163,165, and 166. 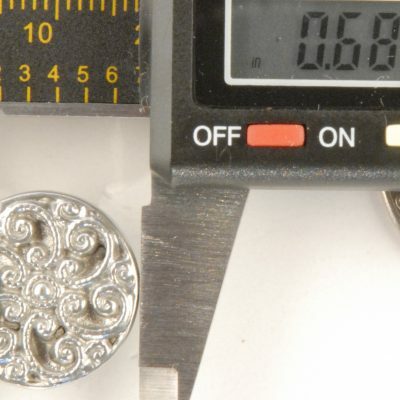 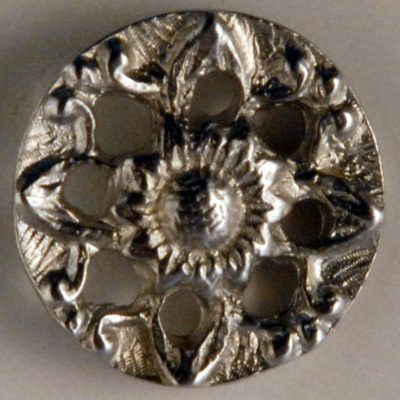 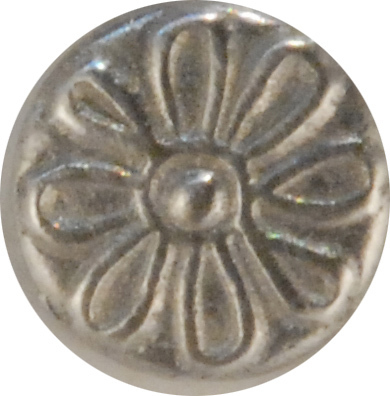 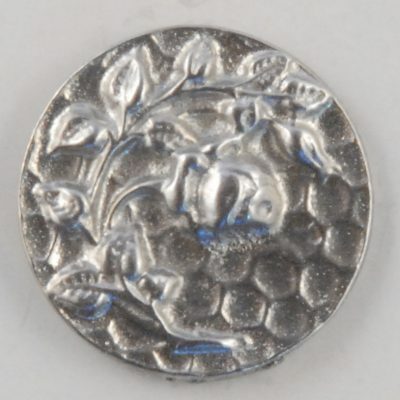 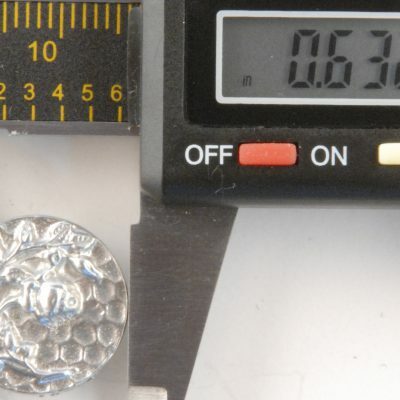 145 pewter button, is a Daisy design. 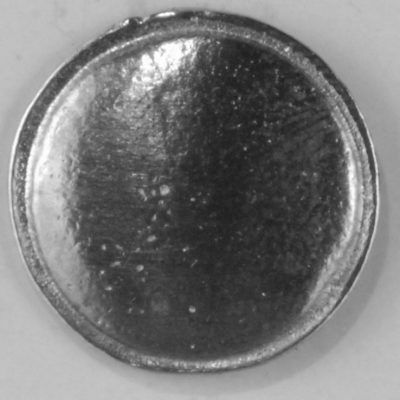 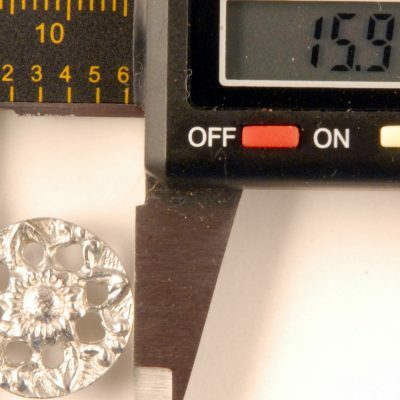 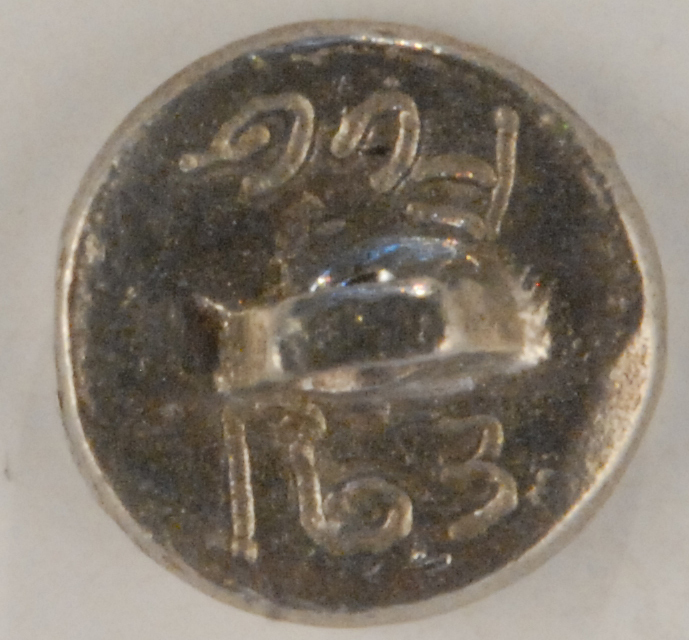 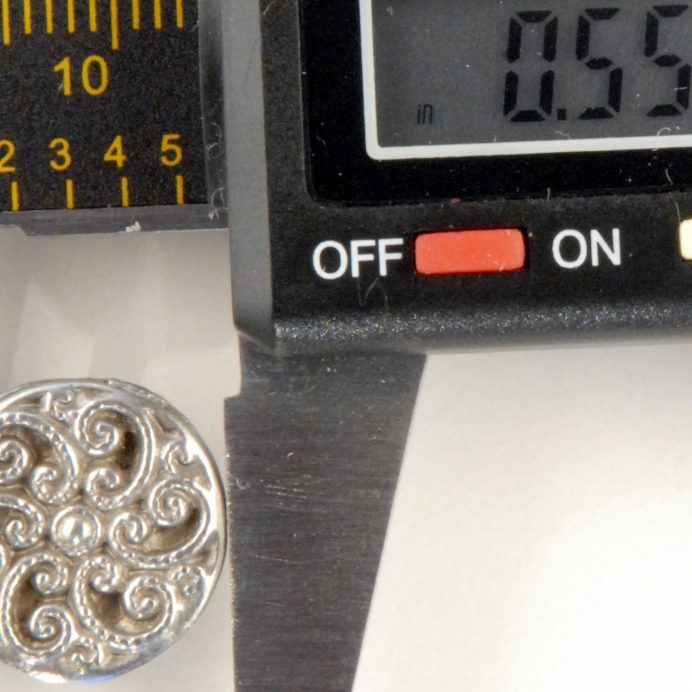 This tiny button can be used on collar closings and dolls clothing. 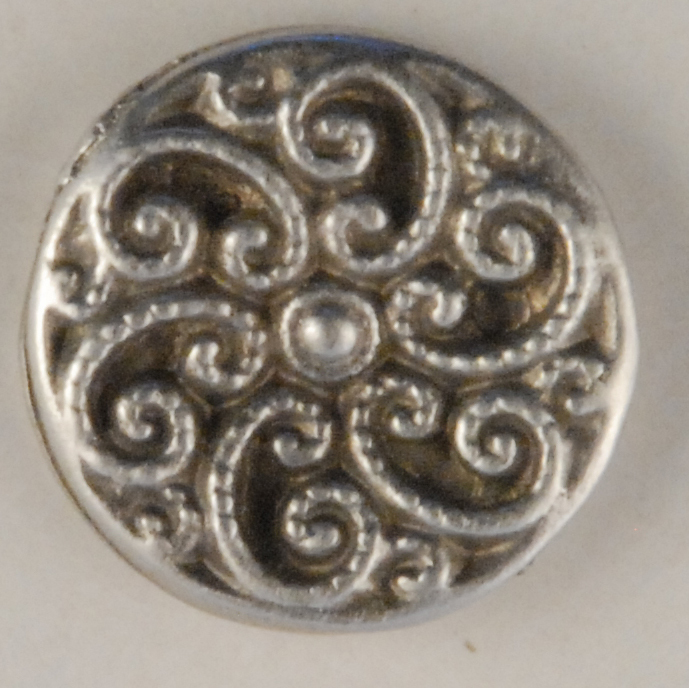 The matching button for this design is a tiny button #124.